Well, we’ve made it through another work week and another month! 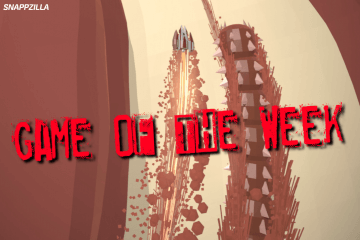 So, I guess there’s nothing left to say except………..IT’S FRIDAY GLITCHES!! (Bet you didn’t see that coming!) Yes, it’s time to get the jello and kiddy pool out and play some vidya gamez!! 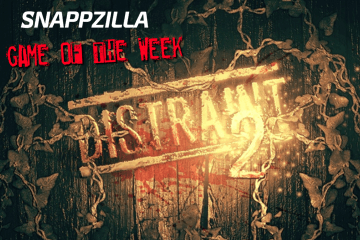 We had a hell of a week for new game on the App Store this week! Yes, Friday kind of ended with things being slow, but the rest of the week was pretty damn good! 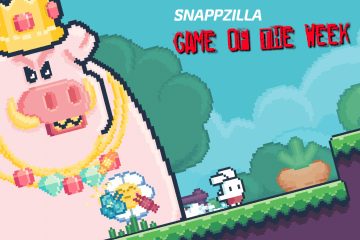 Games like Draw Rider 2, Glassfall, the new Holy Potatoes, and a few more kept us busy here at SNAPPZILLA Headquarters. Of course, The Elder Scrolls: Blades released, but I haven’t been chosen into Bethesda’s little Early Access Cult just yet. Don’t they know who I am?? I’m very important damnit!! 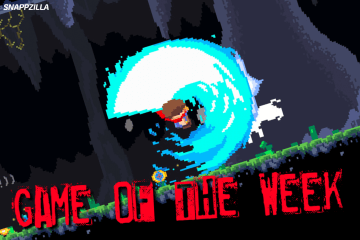 Anyway, one game stood out a little bit from the rest this week. 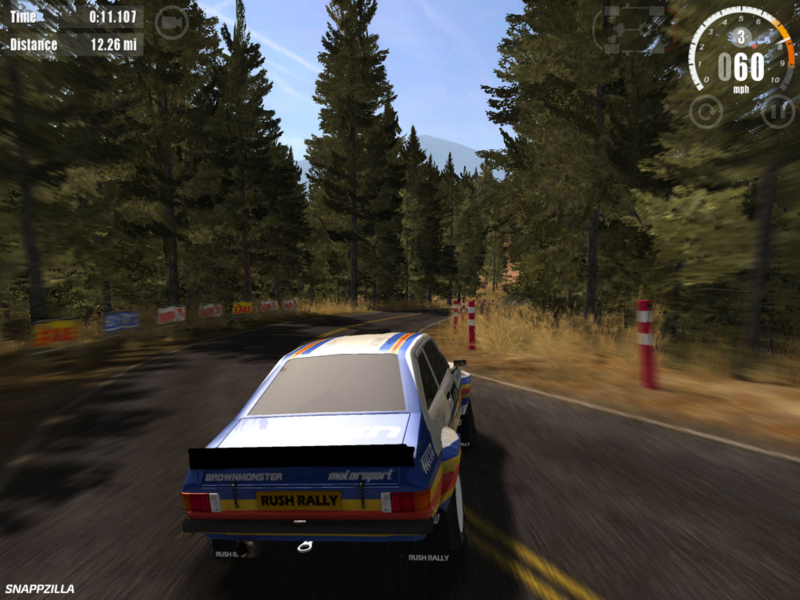 I’m sure it’s not much of a surprise to most, but that game is Rush Rally 3! I did a quick SNAPP Review of the game yesterday, so I won’t get into too much detail, but the more I play the game, the more impressed I am. The visuals are absolutely beautiful and if I had a newer device, I’m sure I’d be even more excited about it. 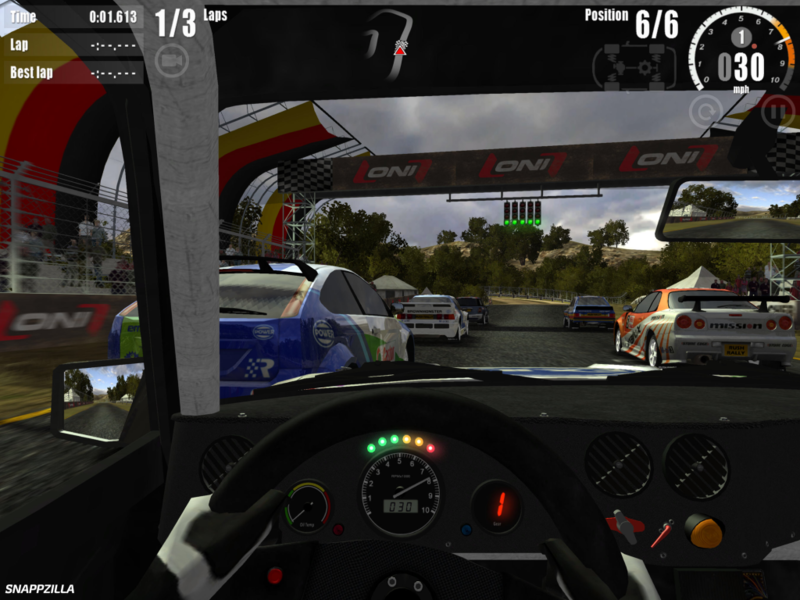 The physics are some of the best that I’ve played for mobile racing games. 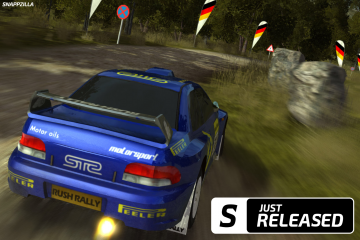 A ton of work went into Rush Rally 3 and it shows. 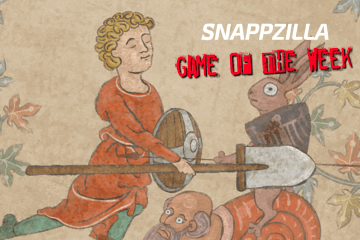 That’s what it’s this week’s Game Of The Week at SNAPPZILLA!! 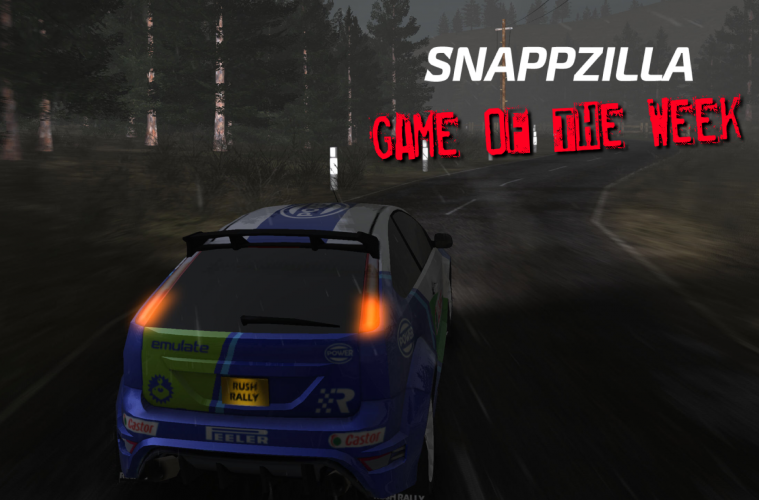 Rush Rally 3 is also in this week’s SNAPP Roundup! 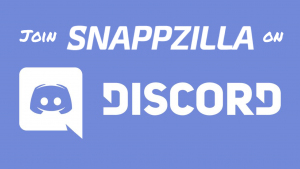 JOIN US ON DISCORD FOR SOME SHENANIGANS!